A suite of collections sourced from The National Archives, UK, the UK government's official archive. 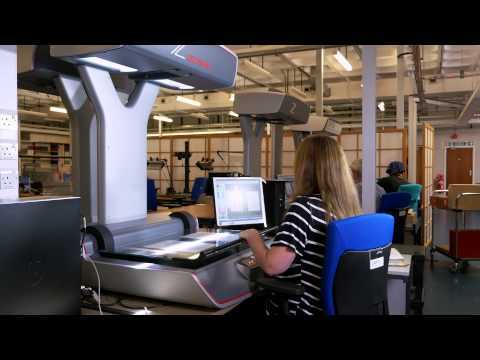 With our digital scanning facility based permanently at The National Archives, UK, Adam Matthew Digital is able to offer a range of area studies and theme-based, self-contained collections, all made available through a single portal. All Archives Direct collections are available to purchase individually, however a more rewarding user experience and greater research ability is achieved when searching across multiple collections. These collections provide unrivalled information from the UK government's official archive.